The Facebook announcing latest updates and changes and new features in the Facebook and in that movement just now announced the design to the profile picture. 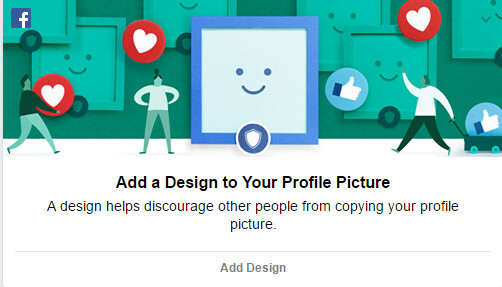 That means the small designs to add your profile picture to look wonderful. You can add the some effects showed below images. you can select any single one and save it. in that presently we have only 6 types of effects. But surely in the future those are extend to attract everyone who are seen your profile picture. In the above image you can learn about how to add the design to the profile picture. 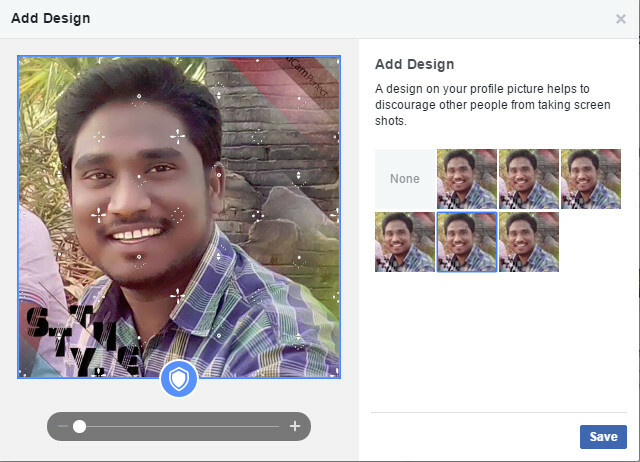 you can adjust the zoom level of your profile picture and you can select the design (effect) for the profile picture.